Being far away from motherland is similar to being away from mother. I really miss my country as much as I miss my mom and all the lovely memories I cherished there from childhood. I might be thousands of miles away from India but still I feel the indianness for such auspicious occasions when we celebrate our patriotism. I never introduced anything to my son about India or things around the world till now but slowly he started to know the concept of travelling, going for a holiday and returning home. Recently one of his friend has been to India on a trip and when I asked where is his friend? He said mumma my friend been to India on a holiday. 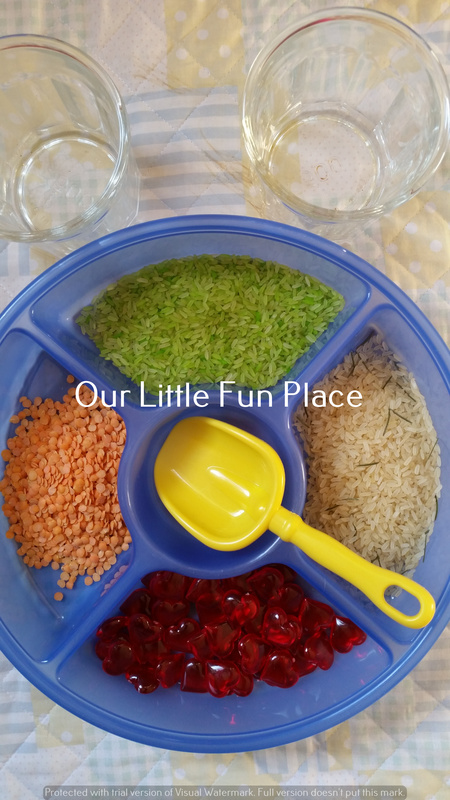 So this republic day I thought of introducing him to some hands on india themed activities with most of the material easily available at home. 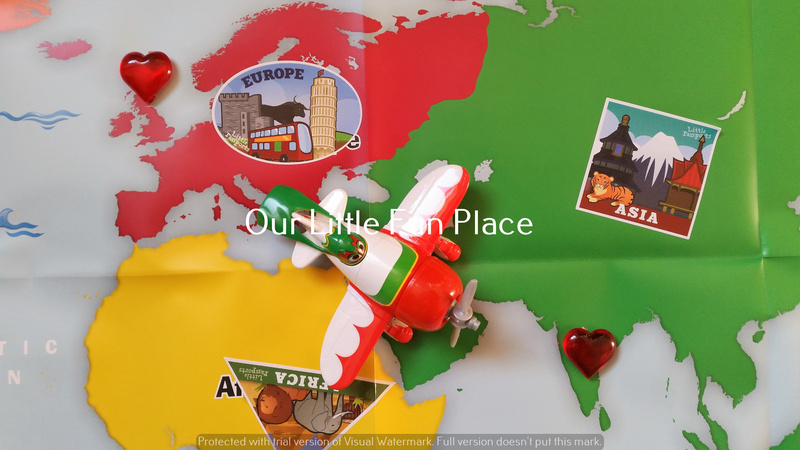 Activity 1 : I took the world map which I got in the little passports subscription box and placed 2 lovely heart shaped beads to show him where is he in the map and where is India? I explained him that we need to go in the aeroplane as it’s very far and cross the sea. This activity is just for basic understanding of where the places are in the map. Activity 2 : printed a simple a4 sized India map and used the heart beads again to trace the outline and put the beads around the map. This is so much fun and lots of fine motor exercise for those little fingers and how beautiful my country looks…..
Activity 4: I used india tri-colored thick sheets and cut them into equal strips to make a diy flag. This activity would surely make him to remember how the Indian flag is😍. 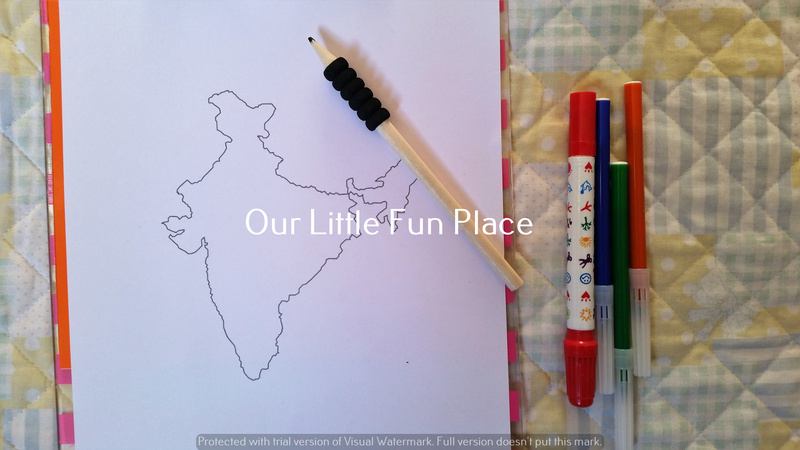 Activity 5: A simple prewriting activity where I gave him a small India map again and sketches, stamper and a pencil. It’s completely an open ended activity to see what he would pick and do. Activity 6: Dry transferring of dal and colored rice resembling the tricolors. Much loved one by any kid. 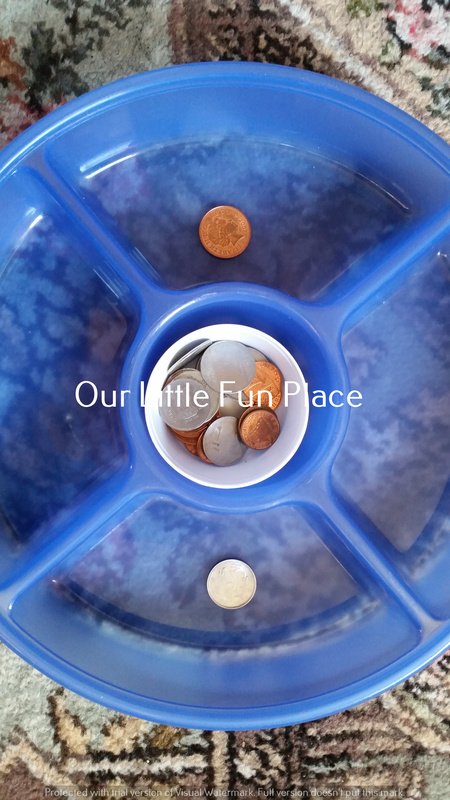 Activity 7 : a simple sorting game of UK and Indian coins. Hope you all love the activities and wish you a happy republic day…..